When promoting your company, it is important to develop strong marketing copy or promotional text that can persuade the reader, listener or viewer to act. We understand that words have a huge influence on all of us. Whether you are selling a product or trying to build your online traffic, having professionally written content that grabs the attention of your target audience is the strongest strategy. Our copywriting services are second to none. We can deliver creative marketing copy and keyword-rich content that will compel your readers to act on your message. We will offer you our expertise in implementing proven copywriting techniques that will work to increase your sales and online traffic, raise brand awareness and support your company’s professional reputation. Today, the art of copywriting is, by far, the most important source used to promote your business, opinions and ideas. Copy can include any content intended for printed collateral, as well as for use in other media, such as television, radio, and the World Wide Web. You see copywriting everywhere – in direct mail pieces, taglines, jingle lyrics, web page content, online advertisements, emails, commercial or call center scripts, as well as press releases, white pages, catalogs, billboards, sales letters and in many other marketing communication media. Copywriting can also refer to content writing for the purpose of achieving higher rankings in search engines.  This involves Search Engine (SEO) copywriting, which is the practice of strategically writing creative and original keyword rich content that promotes an event, website, product, business, opinion, or idea. The written content needs to be developed in a way that does not distract, bore or confuse readers, but functions to drive more traffic to your website.